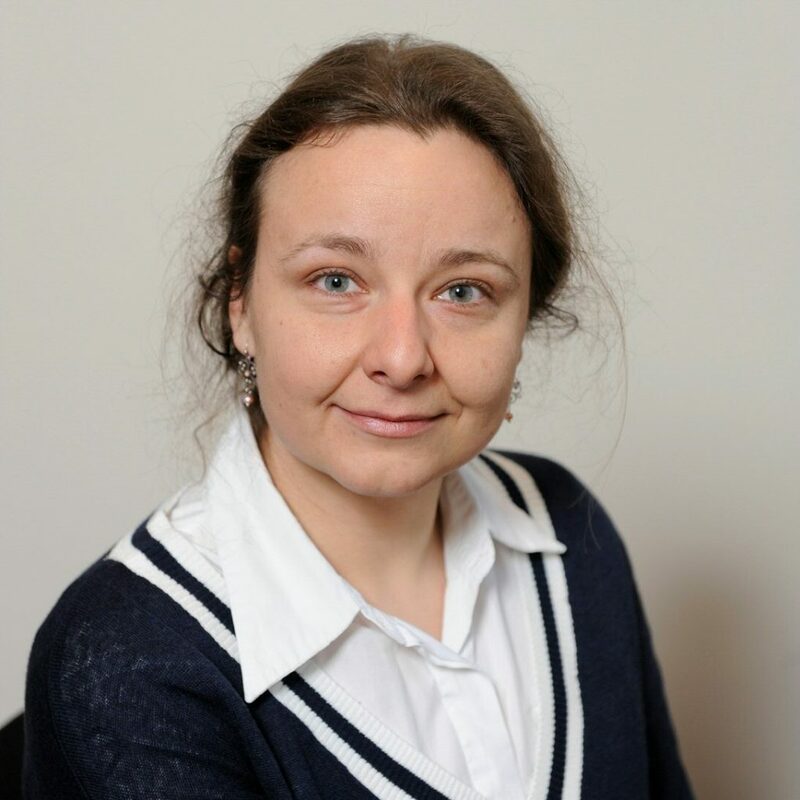 Since 2013, Katalin Barta is tenure track Assistant professor at Stratingh Institute of the University of Groningen. Previously, she carried out master’s research in the area “Alternative solvents in catalysis” at ELTE Budapest, Hungary (with Prof. István T. Horváth), and at Leeds University. She earned her Ph.D. in 2008 at RWTH-Aachen, Germany (with Prof. Walter Leitner) in homogeneous catalysis and ligand design. She was then a postdoctoral researcher (2008-2010) with Prof. Peter Ford at University of California, Santa Barbara in the conversion of renewable resources with homogeneous and heterogeneous catalysts. After, she was Associate Research Scientist (2010-2012) at Yale University, Center for Green Chemistry. She is the Secretary and Dutch representative of the EuChemSoc division in Green Chemistry. Member of the EU and national networks “SuBiCat ITN” European network on lignin valorization; “CatchBio” National network on valorization of renewables and was Associated member of “CenSURF” at UCSB.